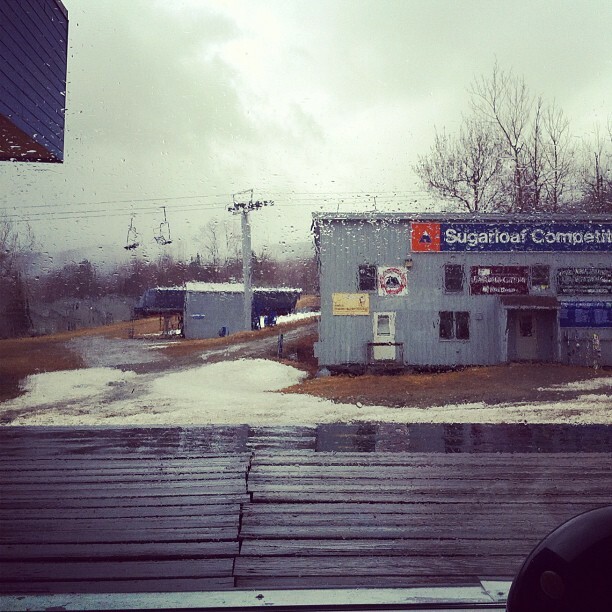 I've always said there's nowhere in the world more than Sugarloaf you are more excited to get to, and more excited to leave. Who's ready for some speed races? Tuckerman's, get it while it's hot! View from Mt. Washington over an 8 day period.